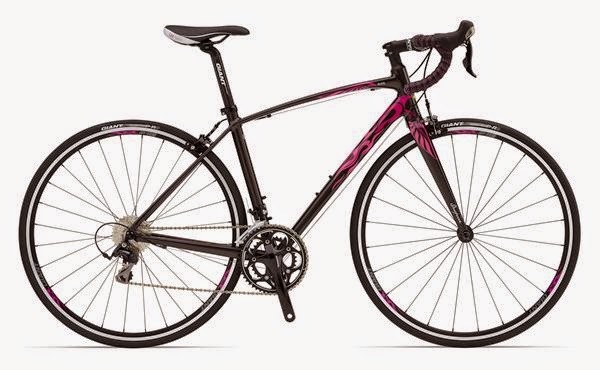 Liv Cycling (the women's-specific division of Giant Bicycles), has been producing a special edition of the Avail women's road bike for the past several years. 10% of all sales from the Liv Avail Inspire benefit the Young Survival Coalition. The YSC offers support to young women diagnosed with breast cancer, and hosts the Tour de Pink fundraising rides. Liv is a proud sponsor of the Tour de Pink. Each year, Liv Cycling holds a contest to solicit design ideas from survivors. The winning design is actually used on the bike! The latest winner is Rena Kyles. 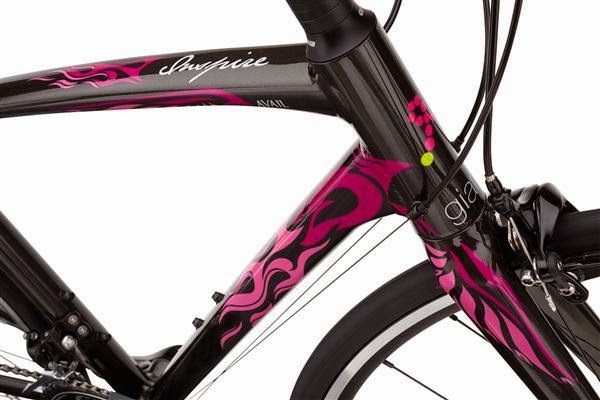 Her "Phoenix Flames" design is featured on the latest model of the Liv Avail Inspire bike, and it's now in stock at all three Century Cycles stores!